Fairy jars are a fun lighting accessory that all ages can enjoy. 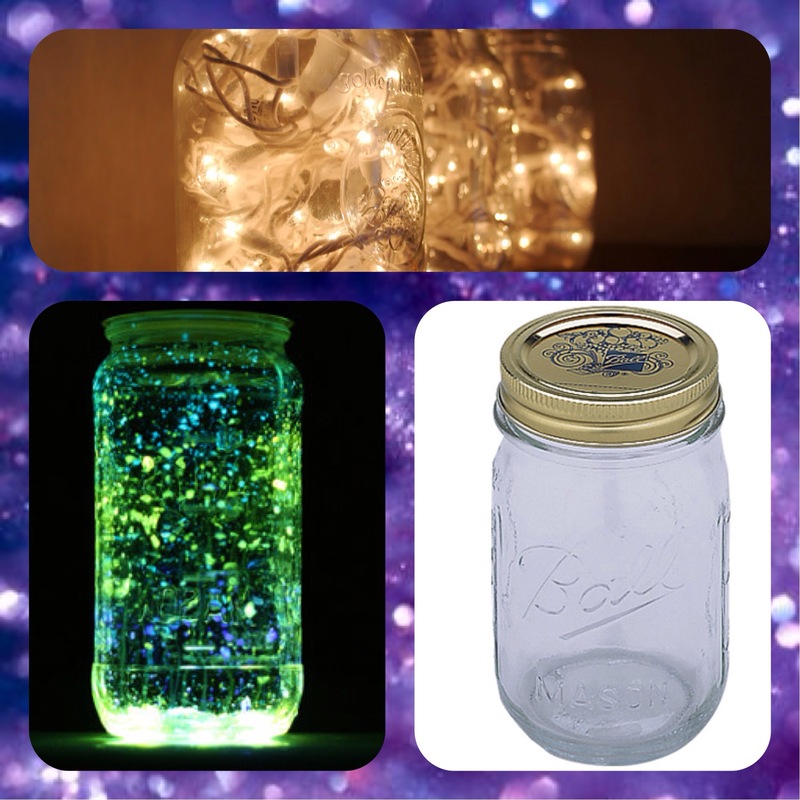 If you want to brighten up the night at your next party, or if you just want a fun night light for the kids to enjoy, make up one or more of these fantastic fairy jars. This is one of the easiest, but messiest, ways to make a fairy jar. Simply activate a glow stick, then carefully cut the end off of the stick. 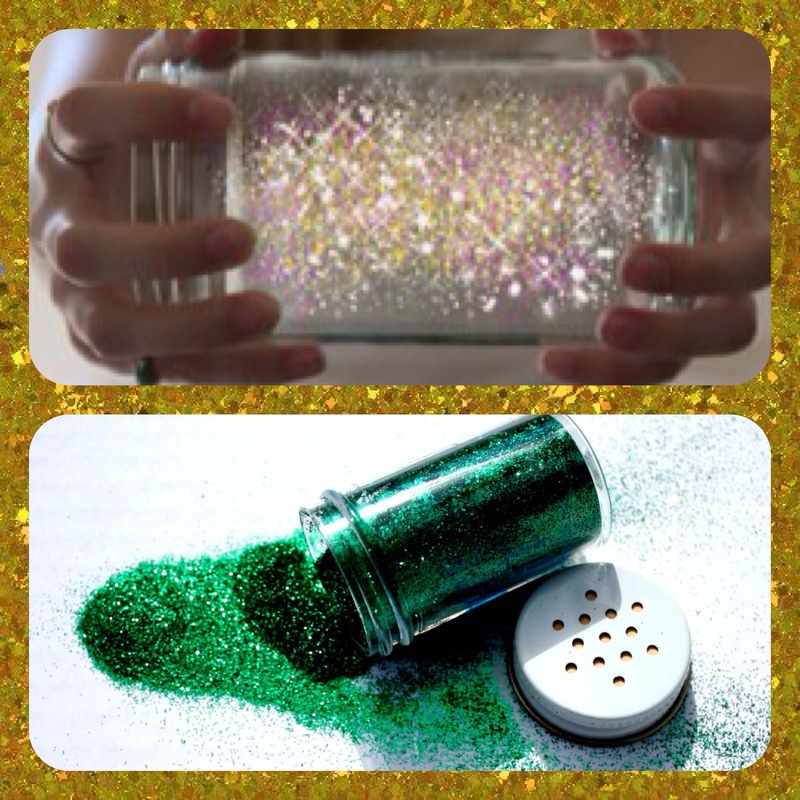 Pour the contents into a glass jar, then sprinkle in some silver or diamond coloured glitter. Put the lid on and give it a shake. 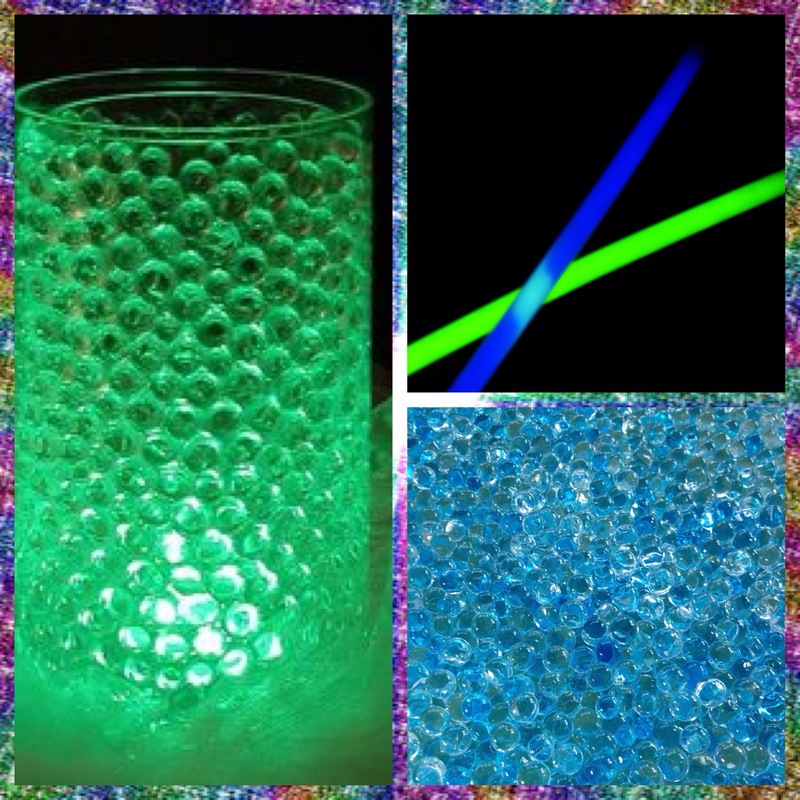 It will glow for several hours, just enough for a party or to keep the kids entertained. 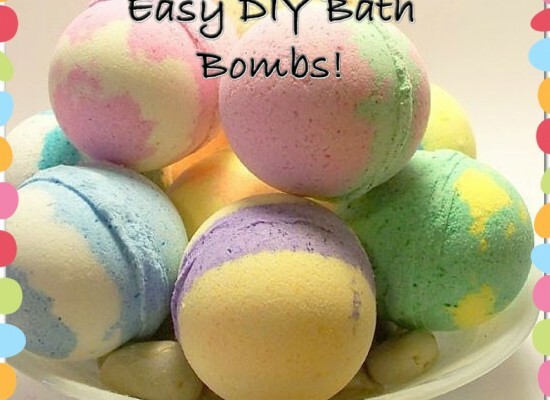 This is perfect for relaxing and de-stressing after a busy day, and it’s a great way to distract the kids when they are feeling a little too emotional. 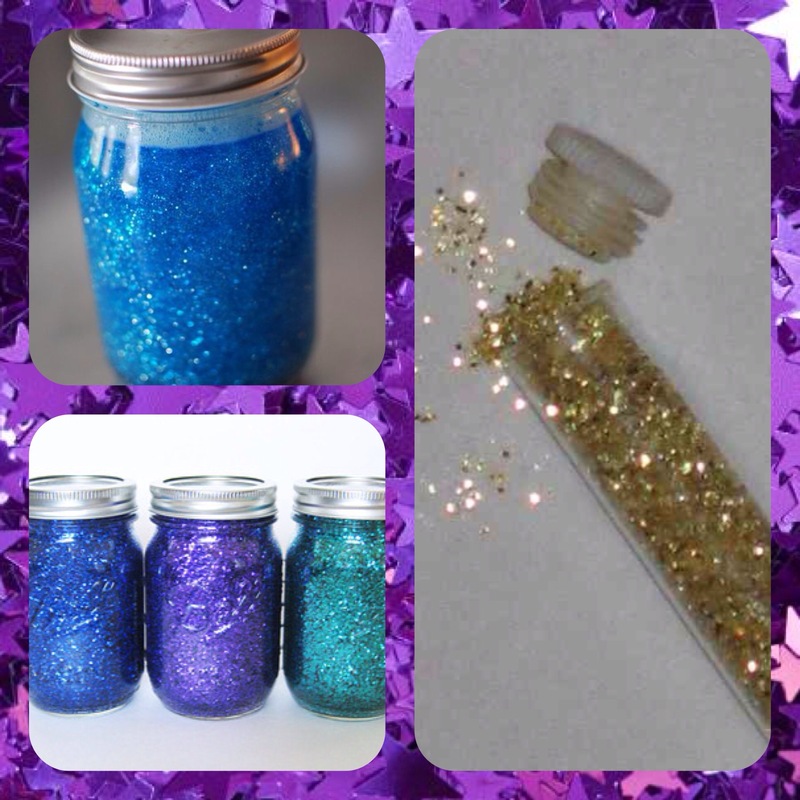 Pour a tube of glitter glue into a glass jar, then add a little hot water and stir to thin the glue. Add about an inch of fine glitter to the mix, and toss in a handful of regular glitter as well. 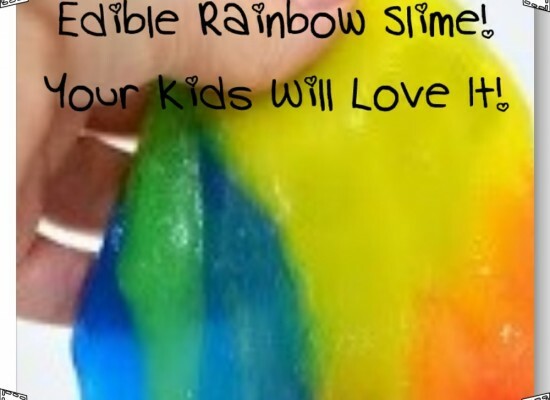 Fill the jar nearly to the top with water, and add a few drops of food colouring. Put on the lid and shake in a swirly motion. Gorgeous! This is great for anyone who wants a less ‘girly’ looking fairy jar. The glowing water crystals look a lot like alien fireflies or even alien eggs…very spooky! Simply activate enough water crystals to fill a clear jar. Activate a large glow stick, or several small ones, and stick them inside the centre of the water crystals, then put the lid on. You could also use submersible LED lights for a longer lasting look. Simple, but brilliant! This fairy jar is perfect for weddings or more grown-up settings, although it makes a great night light, too. Start with a strand of battery powered LED string lights (it’s important that you use LED lights because they don’t get hot, otherwise your tulle could catch fire!). Cut a strip of fine tulle that is about twice as long as the string lights. Fold it in half and place the strand of lights between the two halves. Put the tulle and string lights in a large glass jar with a lid. Keep the battery end of the string lights at the top of the jar, so you can easily turn the lights on or off. Lovely! This fairy jar is easy to make, but hard to put down! 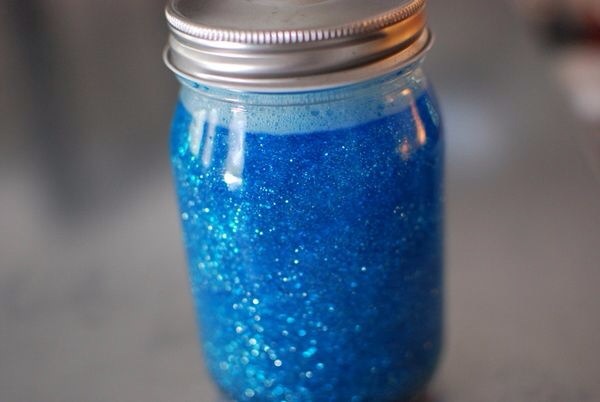 Simply fill a clear jar with water and add as much glitter as you like, in whatever colours you like. 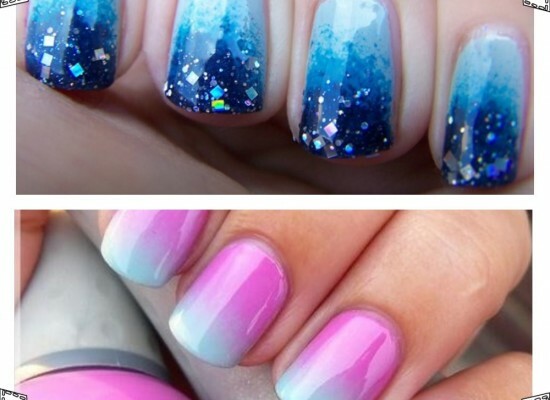 Then add a few drops of food colouring to match your glitter. Switch on a submersible LED light and drop it in. 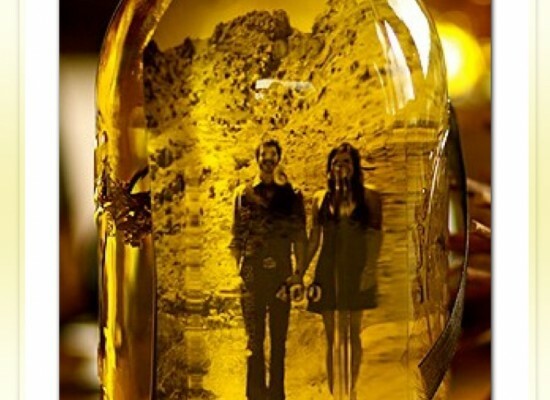 Shake the jar gently to watch the light swirl among the glitter. You now have your own water fairy in a jar! Get more inspiration at Party Supplies Now, and find everything you need to make any event more memorable!